With a plush texture that’s soft to touch, our soft suede business cards are for the discerning customer who wants elegance and style in a card that makes a grand impression. 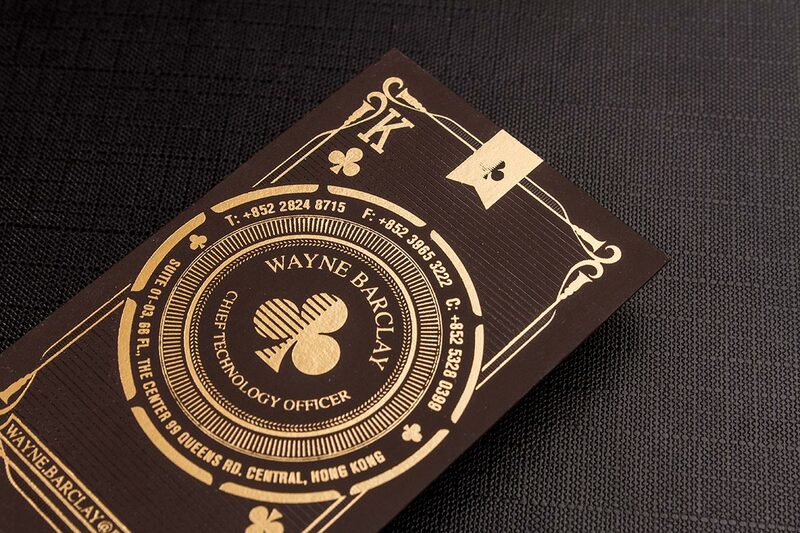 At 25pt thick, our suede business cards are ideal for metallic ink, foil stamping and embossing and available in black and cream colors. Our soft suede business cards are printed on a 25 PT cardstock. Our soft suede business cards give a high end feeling, with a plush suede texture in a thick, 25pt card. 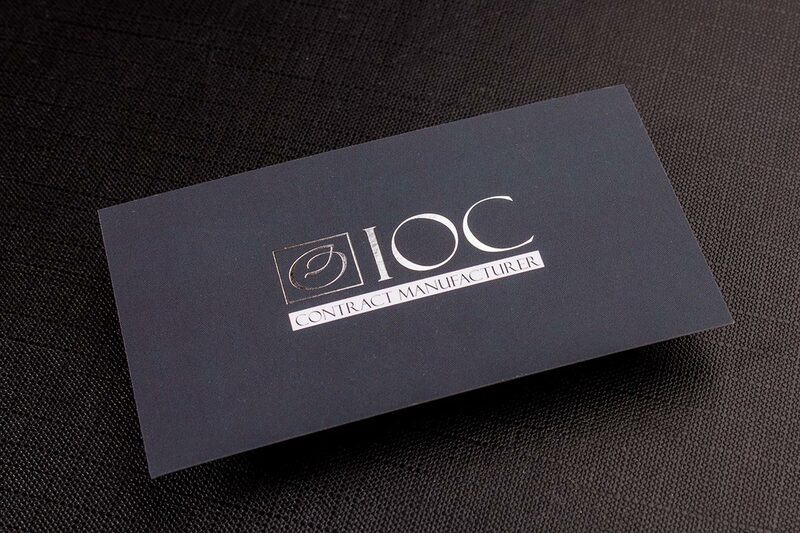 It’s perfect for customers wanting their cards to stand out and ooze elegance. We use genuine high quality suede card stocks which are perfect for metallic ink, foil stamping and embossing. Available in black or cream suede.